Everleigh is a fun-loving actress and model with a vivid imagination who loves to entertain! She made her professional stage debut at age six as a violin-playing Ivonka in the musical Once at the Paramount Theatre in Aurora, IL. She has appeared in several national commercials as well as print campaigns, and recently played the role of Rachel on NBC’s television series Chicago Fire. 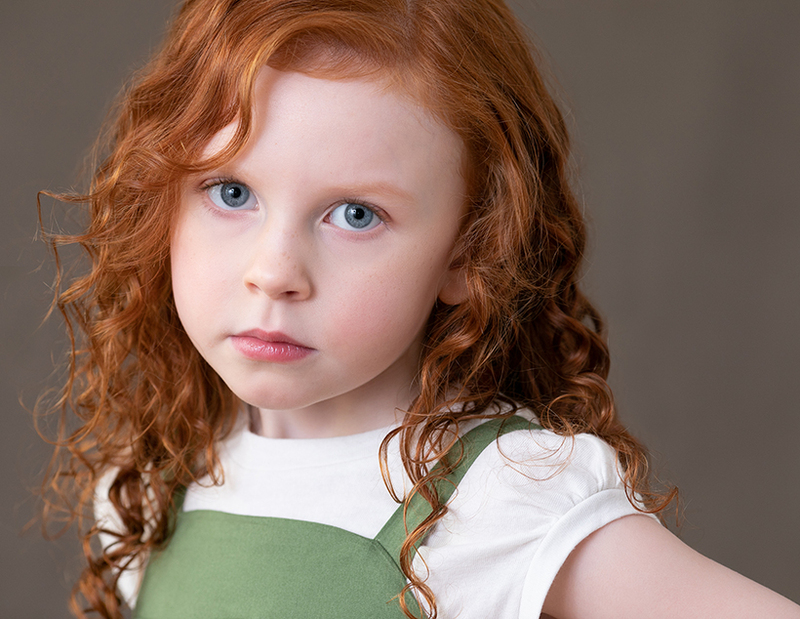 At just seven-years old, Everleigh has an established sense of self, a wildly creative nature, and confidence beyond her years. A natural performer, she brings careful consideration and thoughtful action to her craft. Everleigh takes direction well and has quick memorization skills. She sees the world through the lens of curiosity, creativity and compassion. 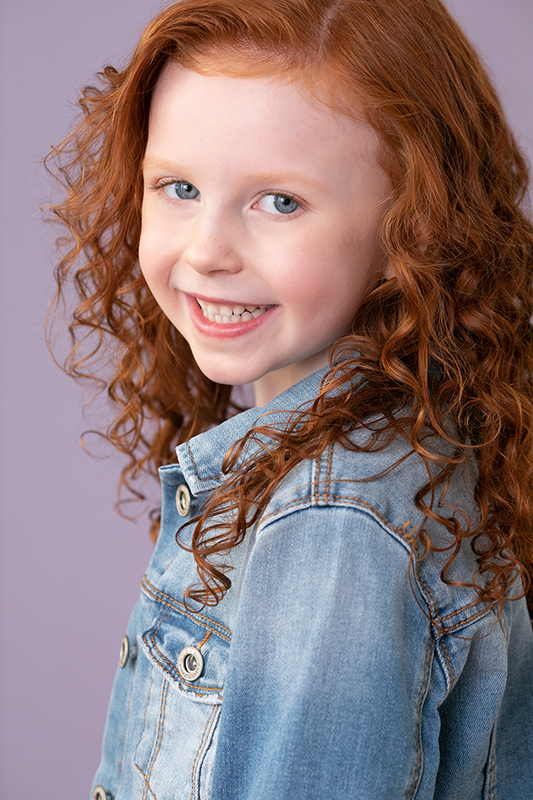 Everleigh began dancing at age 2 and is a company member at the Gus Giordano Dance School. A musician at heart, she began studying the violin at age 4 and loves to sing. In her spare time, she enjoys playing with her sister, reading, creating art, exploring nature, playing softball, building Legos, and visiting museums with her family. 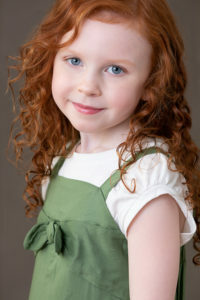 Her dream theatrical roles include Annie, Matilda, Cosette, and Young Anna. She looks forward to more work in not only the theatre but in film and television as well!